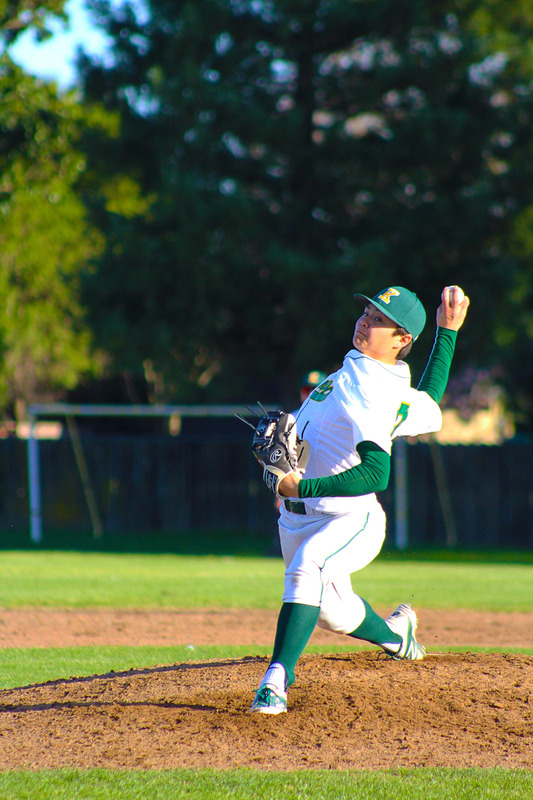 Kennedy’s varsity baseball team has had many ups and downs throughout this year’s season. They finished the well-fought season with a .500 record at 13 and 13, having a great league record at 11-3, but struggled out of the league. They defeated teams like Burbank with both wins against them towards the end of the schedule not surrendering a run. They also beat league rivals Sacramento High, as well as Florin, Rosemont and Laguna Creek. 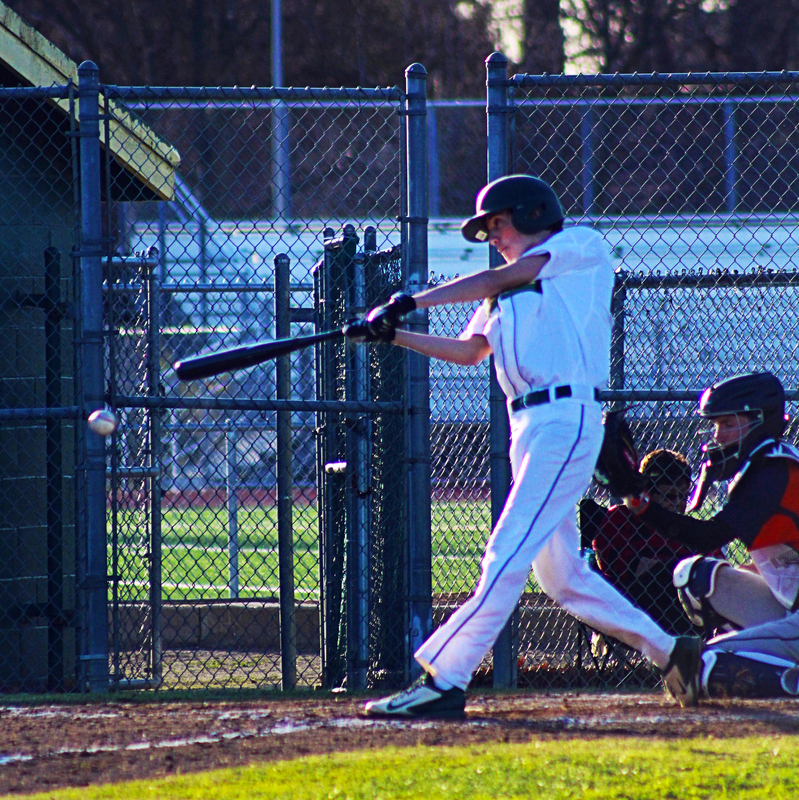 Outfielder Zachary Herth (11) reflected on the season stating, “I loved the confidence our team got after beating Laguna and playing other Elk Grove teams who were very different than the team we play regularly. Next year I look forward to playing tougher teams, and the season started out rough but got better overall throughout the season.” We look forward to seeing what next year’s varsity squad will do. Kennedy pitcher Bennett Ohara (12) bears down on his opposing batter with imposing stretch. This season for the Cougar baseball team marked the end to many Kennedy baseball careers, although those who will remain are bound to continue the success in future seasons. This year’s success can be attributed to the great plays made by every player, all who have put in great effort and motivation in any position they were in. The varsity baseball team will continue to grow and expand throughout the years at Kennedy, and we all look forward to the day they bring home a championship. Caps off to a great 2018 season.